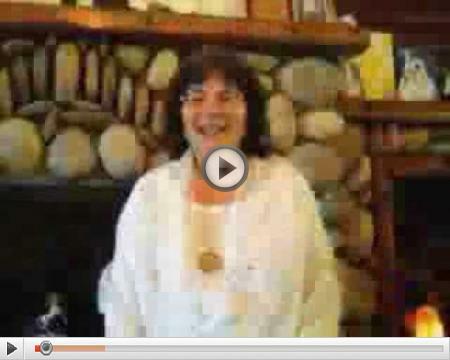 The following message is an excerpt from my book: The Call Goes Out from the Cetacean Nation. 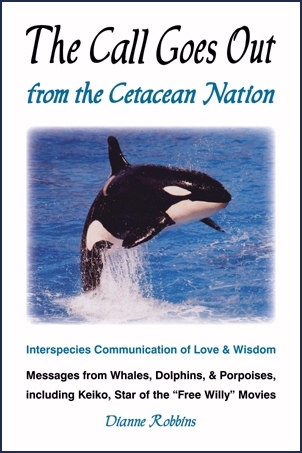 This book is a series of messages channeled from the cetacean species - whales and dolphins. This book graphically spells out why they are here on Earth, how they work with extraterrestrials, and how we humans are interfering with their mission. They make an impassioned plea for us to stop whaling and cease using fishing nets, and also to free whales and dolphins in captivity. Your eyes will open to the rich culture and family life of another intelligent species on this planet. I am Mikey, a Right Whale, waiting for you out at Sea, where I pick up your frequency range. Know that I wait for you every morning, hoping you will pick up my signal and reply to my call. Today we will talk about rain, floods and quakes and tornadoes on land. By the underwater testing experi­ments are being done under the ground and in the Oceans the governments are themselves disrupting the weather patterns by their testing devices and explosives that destroy the eco-balance of the Earth's atmosphere and biosphere, causing anomalies and disruptions in Nature. Nature is in balance and harmony and peacefulness when left alone and not tampered with. It is only man's hands that disrupt the landscape and seascape, causing mass flooding and winds. Their testing has caused the jet stream to move off its normal path, thus disrupting the whole atmospheric layer of Earth. Your secret government is using experimental devices to de­stroy Life on this planet and poison humans to decrease the world's population so that they can better control the few humans that will be left. This is their intention, and the confusion and chaos is a part of their plan. We in the Oceans are being directly affected too, as their devices are deadly when magnified in intensity by the water element. The sounds become so loud under water that they vibrate at rates that cause pain and confusion to all Sea Life. The only escape from these torturous devices is to beach our selves or go insane. Flooding and hurricanes and tornadoes and earthquakes are not natural and certainly don't occur in the Inner Earth or in the Subterranean cities. So you must question, why are these calamities occurring on the Earth's surface? They are occurring because your governments are causing them to occur — all to control Earth's population and resources so that a very few can own all the planet and all the wealth. This is a travesty of Justice and of Divine Law, and these covert groups won't be allowed to succeed in their plan but will be removed to another third dimensional planet. Earth is extremely well monitored by the Galactic Command and Beings from other Star Systems who know precisely what occurs and by whom. We are not in the dark as you Earth humans are — we are cognizant of all that transpires. So don't think your weather anomalies are natural — the only natural factors are peace and balance and harmony. When you are in peace and balance and harmony, you are in your natural state. Everything else is out of Nature or unnatural. The same for the Earth — her natural state is out of balance, reflecting the imbalance of humans and their destructive technology. So stop waging war against the Earth and against each other. We have all done our part, and now it's up to you. You can either live in peace or be mind controlled and enslaved by your nefarious governments. The choice is yours. I am Mikey, out at Sea. Dear Readers: The following information about the Hollow Earth is gleaned from messages dictated to me in my book. Not just our Earth, but ALL Planets are Hollow! Our Sun, Helios, has a hollow core as all suns do. The light emanating from our Sun is cold, not hot. All planets are created with openings at the North and South poles, that lead to a hollow interior with an Inner Central Sun, smoky in color, which gives off soft and pleasant full spectrum sunlight, making the inside surface highly conducive to growth of vegetation and life…with only a long-long day and no nights. The HOLLOW EARTH BEINGS are very spiritually evolved and technologically advanced, and live inside the interior core of our Hollow Earth. These advanced civilizations live in peace and brotherhood in the Center of our Earth. Their oceans, land and mountains are still in their pristine state because they don't walk or build upon their land. There are no buildings, shopping malls or highways. They travel in electromagnetic vehicles that levitate a few inches above ground. They walk softly along streams, rivers, and oceans and climb mountains – but that's the extent of their foot contact with the ground. They leave the rest of their land to nature, because it's nature's land too. Their cities are located inside the very center of the planet, and can be accessed through the holes at either the North or South poles. The Northern and Southern Lights that we see in our skies are actually reflections from our Hollow Earth's Inner Central Sun, which emanates from her hollow core. 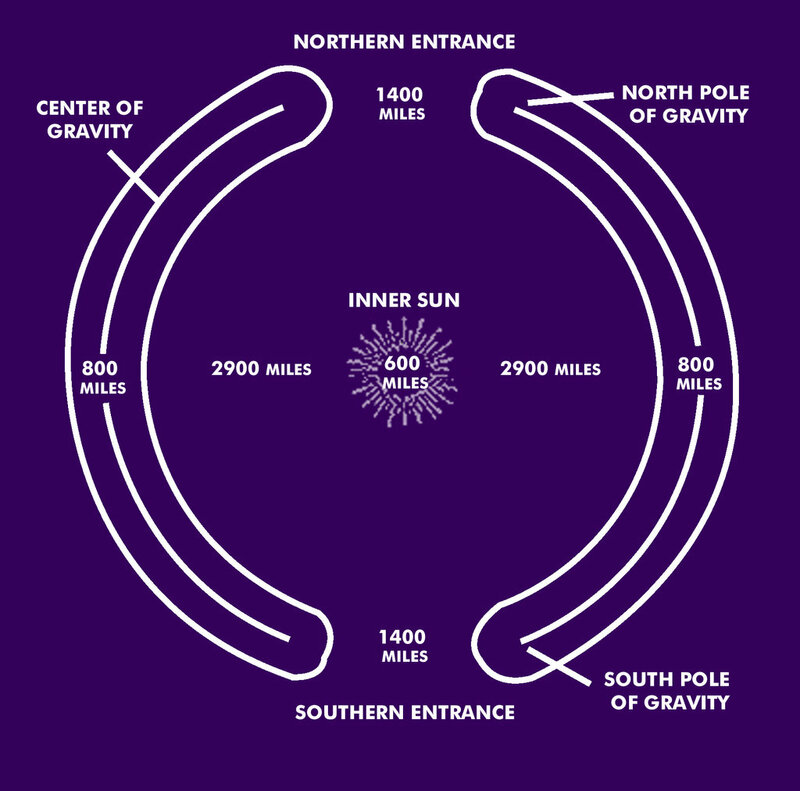 Their Spaceport is located inside the Hollow Earth, in direct alignment with the Openings at the North and South Poles. They use free energy to light up their cities, homes, and tunnels. 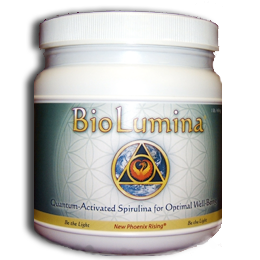 They use crystals, coupled with electromagnetism, which generates a small sun with full-spectrum lighting that gives them all the power they need. The Hollow Earth's two main portals are at the Holes at the Poles. They have put a covering, or force field, over the Polar Openings to camouflage the entrances. This way, the openings are protected from air and land sightings. In the past, there were entrances to the Library of Porthologos on the surface. One such entrance was the Library of Alexandria, which was destroyed by fire in A.D. 642. There are several million Catharians currently residing in the Hollow Earth. Compared to our height, we would consider them Giants. Over the centuries, there have been some surface humans who have been invited to live inside. I hope these intriguing facts about our Hollow Earth excite you !